Here’s y our chance to be a part of the CORE Association of REALTORS® by contributing your talent and ideas as a member of a Committee. President David DePaola is putting together a new slate of committee chairs and committee members for 2018 shortly. Let him know if you would like to serve by requesting a form and returning it to the Association Office. Please Note: Except for offices that are elected or appointed for a specific length of term, no committee positions are automatically retained for the new year. All new chairpersonships and committee slates will be designated for 2018. Even if you served in 2017, you still need to complete this volunteer form to be appointed to a committee for the coming year. 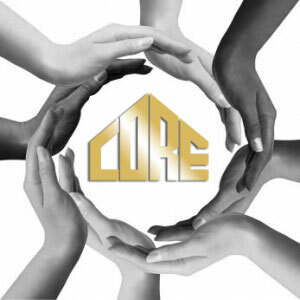 Mail, Fax or email your response to CORE Association of REALTORS® at 1428 Brunswick Ave, Trenton, NJ 08648. Fax to 609-394-3939, or email to Carolyn Reilly creilly@core-realtors.com.